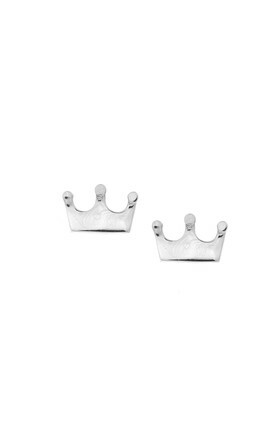 Stunning crown stud earrings, for the discerning princess or queen at heart. Symbolising victory, triumph and glory these studs add an edgy accent to any outfit. Why not rival royalty with a matching crown necklace.